Warehousing distribution gives you the ability to focus more on your business. When you trust all your parts distribution to Fapco, a world-class leader in contract packaging, warehousing and distribution, you also do not have to take time away from production to meet pick and pack, parts handling and fulfillment needs. Fapco has the space, the capabilities and expertise to warehouse, pick and pack and handle all your parts distribution services. From small parts kitting, packaging and distribution to automotive parts distribution to packaging and distributing larger parts, Fapco is the answer for all your parts distribution needs. With the parts distribution technology, latest IT systems and quality control measures, Fapco saves manufacturers the equipment, systems, labor and other considerable costs related to parts distribution. To discover proof of Fapco’s parts distribution capabilities, you need look no further than the PRNewswire article, Fapco, Inc. Offers Full Complement of Private Labeling and Parts Fulfillment Services. Fapco offers much more than its world-class, flexible alternative to in-house packaging services. From small parts such as fasteners to large automotive parts distribution, Fapco does it all. 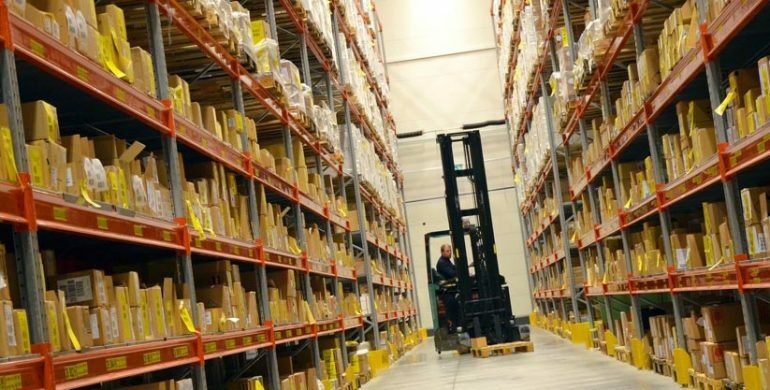 The more than 400,000 square feet of production and warehouse space provides ideal solutions for anything from seasonal demands to lifetime service parts support. Fapco effectively helps you lower costs, free your resources and space for your core business and makes parts ready for distribution to a dealer network or directly to the end consumer. Small businesses benefit from being able to increase focus on core business principles and growth without having to worry about in-house packaging and parts distribution. This saves space, saves on labor and other costs. Larger business benefit by saving on operations and management costs and benefits from improved time management. When entrusting Fapco with all parts inventory management, contract packaging and distribution services, larger businesses can focus on crucial tasks such as meeting production demands and expanding the business. Remember that Fapco is your cost-effective, one-stop shop for all your contract packaging, inventory management, warehousing and parts distribution solutions.